We always conduct product development with the aim of achieving the best result in consultation with the customer. 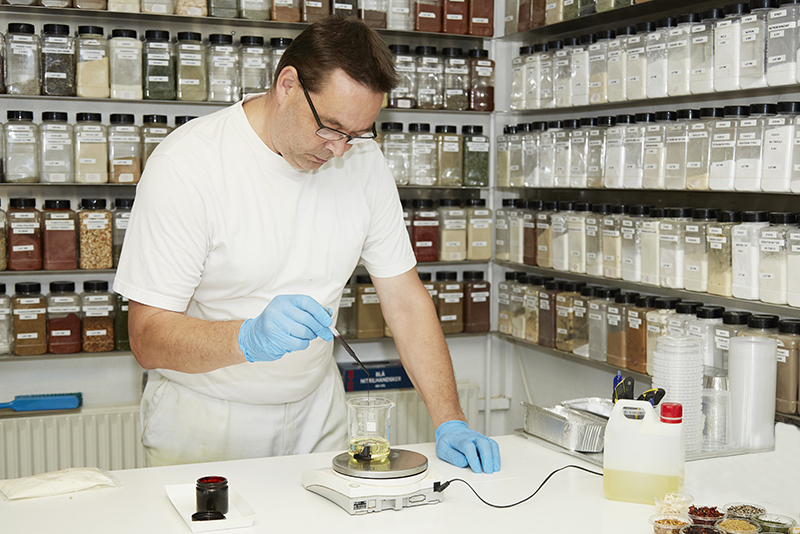 Our Product Development Department has considerable expertise within food production. Not to mention years of experience within the development of food products. The department has personnel with butchery experience and qualified food technologists. Their job is to work closely with colleagues with extensive experience of the salad, fish, meat and bakery industries. That gives us an advantage, as we can develop the perfect product with the perfect flavour, appearance and function. The best sensory experiences are achieved when herbs and spices enhance the taste of the basic ingredients. We believe in working closely with the customer to find the perfect flavour and function to make a product unique. 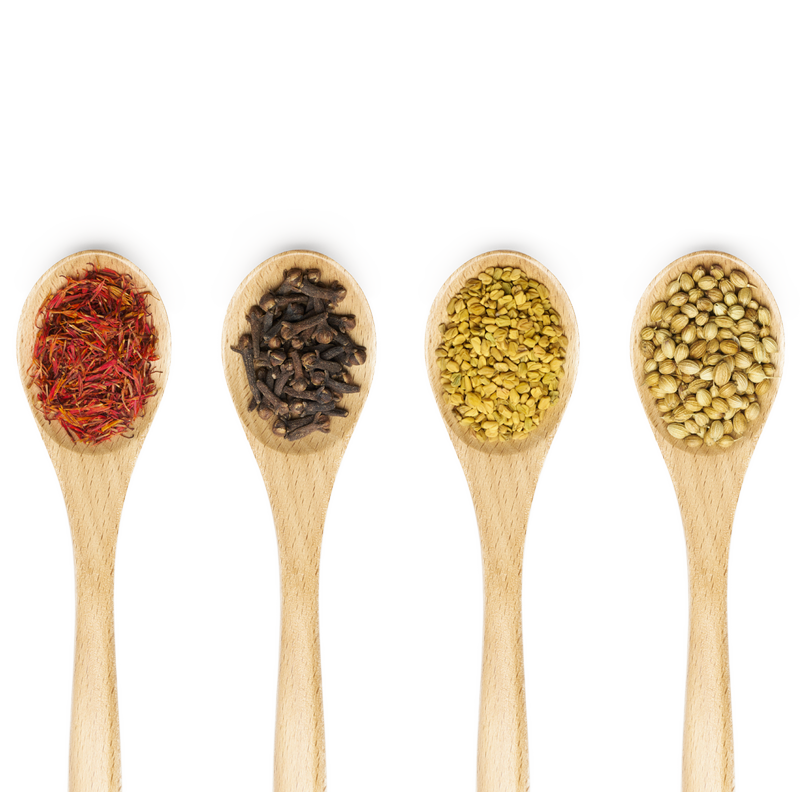 The best sensory experiences are achieved when herbs and spices enhance the taste of the basic ingredients.